Manchester United host Sevilla in the second leg of our Champions League second round clash at Old Trafford tomorrow evening. The tie is finely balanced following a 0-0 draw in the first leg three weeks ago with a quarter-final place at stake. Ahead of the tie, Jose Mourinho has been speaking to the media at his pre-match press conference today and has given a team news and injury update. The boss confirmed that Paul Pogba returned to training today but is still not sure whether the club record signing will be available tomorrow. Pogba missed our 2-1 victory over Liverpool on Saturday after picking up a leg injury in training the day before. Jose was able to confirm that Phil Jones, Marcos Rojo and Daley Blind are still sidelined and will therefore not feature on Tuesday. 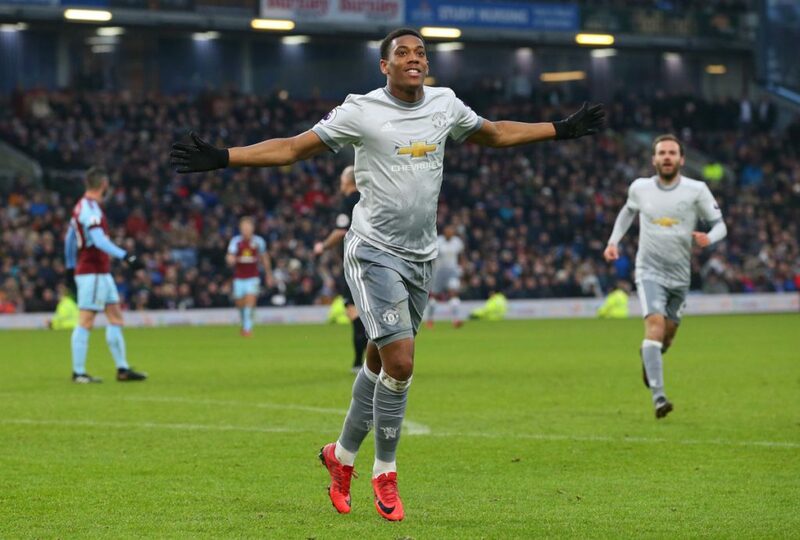 The better news is that Anthony Martial is back in full training and has been passed fit to face Sevilla. Our other absentees for the second leg are Ander Herrera and Zlatan Ibrahimovic. However, the latter was photoed in training today but has not featured for us since Boxing Day. Real Madrid, Liverpool, Manchester City and Juventus have already booked their places in this season’s Champions League quarter-finals.